Hoffman Weber offers complete construction contracting services. Please fill out the form below and a representative will contact you to discuss your needs. Mention any of these promotions during your consultation to take advantage of these offers. Book your free quote and consultation this month and we will include a free 3D model of your home! 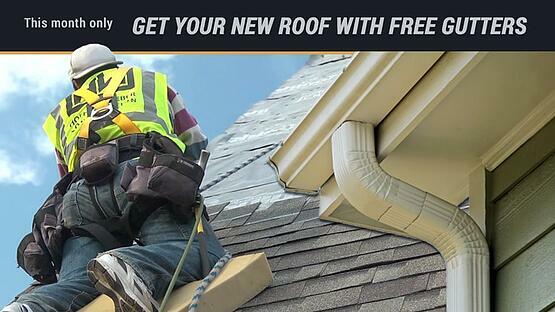 Sign your roof replacement contract this month and we will include up to 150 feet of aluminum seamless gutters free! 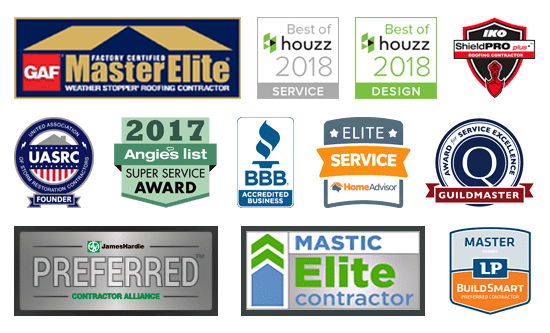 2000 square feet minimum roofing project to qualify, insurance claims not eligible. 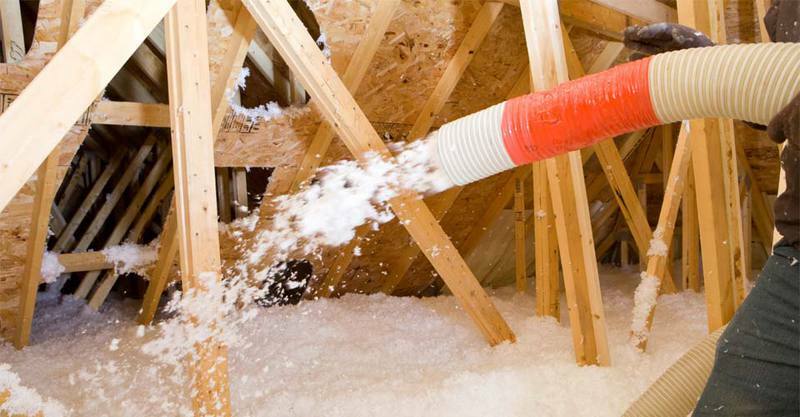 Get 5 extra inches of attic insulation with purchase of 12 or more inches. Minimum 1200 square feet.